Guaranteed to have an unbelievable experience, whilst keeping the wonderful whale sharks, and the surrounding marine life happy and healthy. Whale sharks are the biggest fish in the sea, making them more shark than whale. They can reach up to 40 feet (12 meters) long, but despite their huge size, their main food source is actually plankton. These gentle giants are usually solitary animals, however, they can often be found in large groups during mating season, or in areas of abundant plankton. Whale sharks are probably best known for their huge, gaping mouths, and their prominent, starlike white spots. It has been discovered that these spots actually act like a human’s fingerprint. Each whale shark has its very own unique pattern, and using this technique WWF has managed to identify 458 whale sharks living in the Philippines. Much like the worlds second largest fish, the basking shark, these humongous creatures are filter feeders. They use their gigantic mouth to scoop up any plankton, or small fish species, sitting close to the water’s surface. Their unusual method of feeding is known as ‘cross-flow filtration’, which is a technique also used by some bony fish species. Although there are still areas where you can see an abundant number of whale sharks, their species is actually listed as vulnerable. These beautiful fish are hunted for their meat, fins and oil remains, which sell at a high price on the international markets. As whale sharks are found in warm, mostly tropical waters, it has become a very popular holiday activity to swim with these amazing creatures. However, tours can be pricy, and the journey to the whale shark zone is often a very long, bumpy boat ride, so embarking on a tour isn’t to be taken too lightly. Seeing these graceful giants pass you in the water is a once in a life time experience. The sheer size and beauty of these powerful creatures is breathtaking, and watching them feed is fascinating. Whale sharks tend to be very calm and slow moving, making them the perfect animal to watch happily swimming around in their natural habitat. 1. There should only be two guests and one guide from your boat in the water at any time. 2. Guests must be accompanied by a guide at all times when in the water. 3. In open sea destinations, a life vest or wet suit must be worn at all times. 4. You must leave at least 2m between you and the whale shark. 5. You should always refrain from touching a whale shark. 6. Do not use flash on your camera or video recorder. 7. Do not stand on or move any coral from the surrounding areas. 8. Enter the water slowly so as not to scare or hit a whale shark. 9. Wear biodegradable sunscreen so as not to poison the animals. If you follow these rules you are guaranteed to have an unbelievable experience, whilst keeping the wonderful whale sharks, and the surrounding marine life happy and healthy. Swimming with whale sharks is on the top of many diver’s and ocean lover’s bucket-lists. Luckily, there are quite a few worldwide destinations where in-season sightings of these fascinating creatures is almost guaranteed. You can reach this Mexican sweet spot from Cancun, Isla Mujeres, or Isla Holbox itself, so no matter where your holiday destination in Quintana Roo, there’s no way you’ll miss this amazing experience. A backpackers favourite, Honduras is one of the cheapest places you can learn to dive, and take ocean tours in the world. 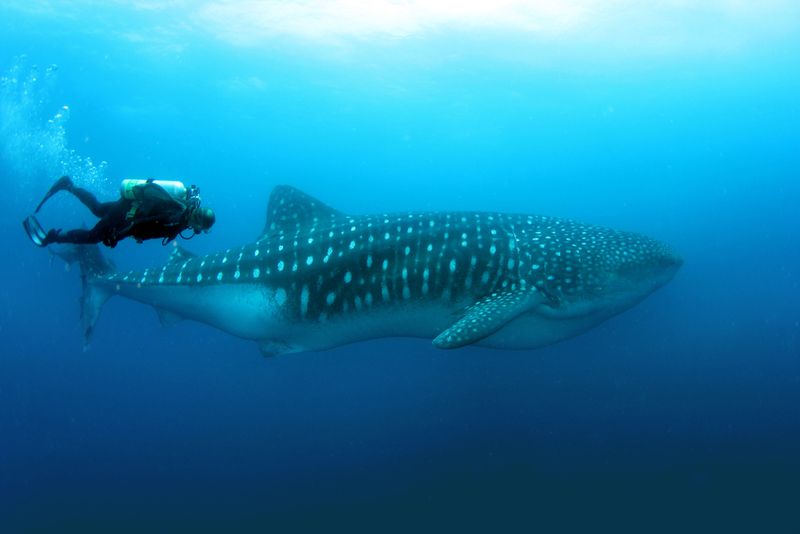 This amazing destination is also one of the only places you can find whale sharks all year round. Ningaloo is Australia’s largest and most easily accessible reefs, found 1200km off the coast of Perth. 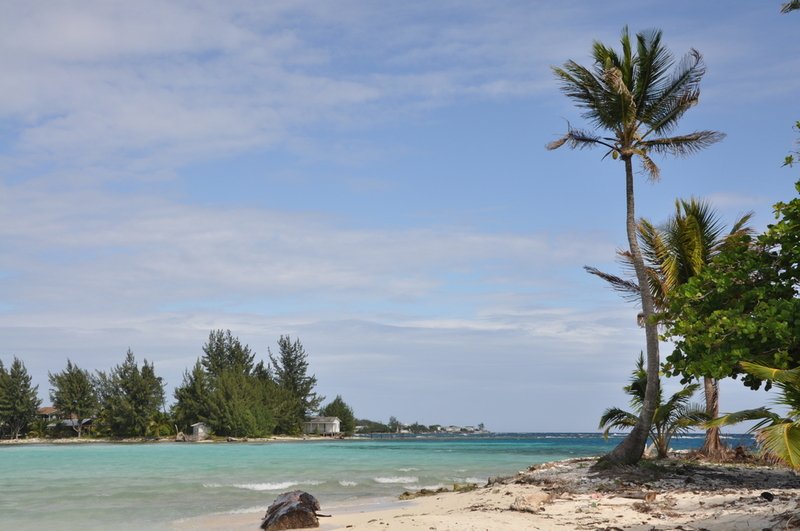 You can find over 500 species of fish here, as well as a whole host of whale sharks when in season. 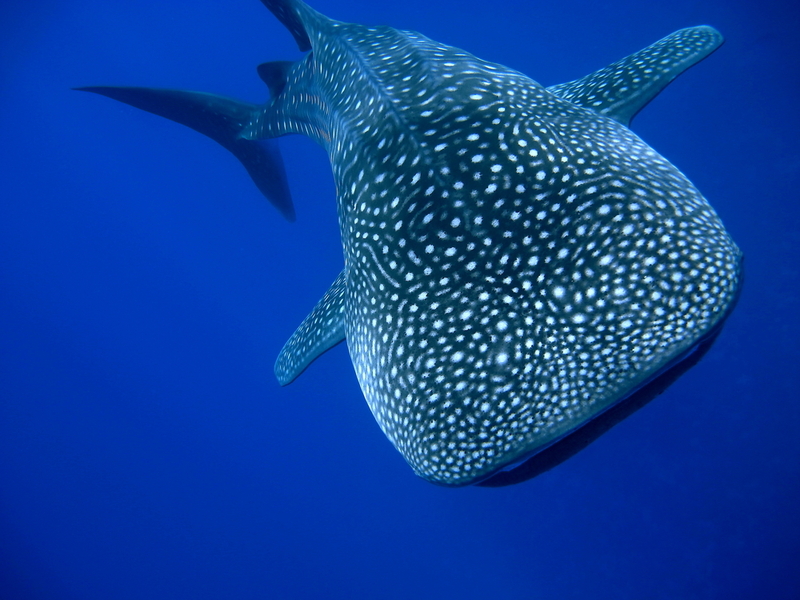 During the months of March and June there is a mass fish-spawning period, which attracts high numbers of whale sharks to the area. This biodiverse area is only 40km away from the closest costal town of Placencia. Mozambique is home to one of the greatest concentrations of whale sharks in the world! The pristine coral reefs, situated only 400km from Maputo, make this destination a favourite for scuba divers and marine biologists world over. Do you dare to swim with gigantic creatures in the ocean? Come face to face with Whale Sharks! Chimu Adventures creates tours as well as tailor-made packages to Central America.